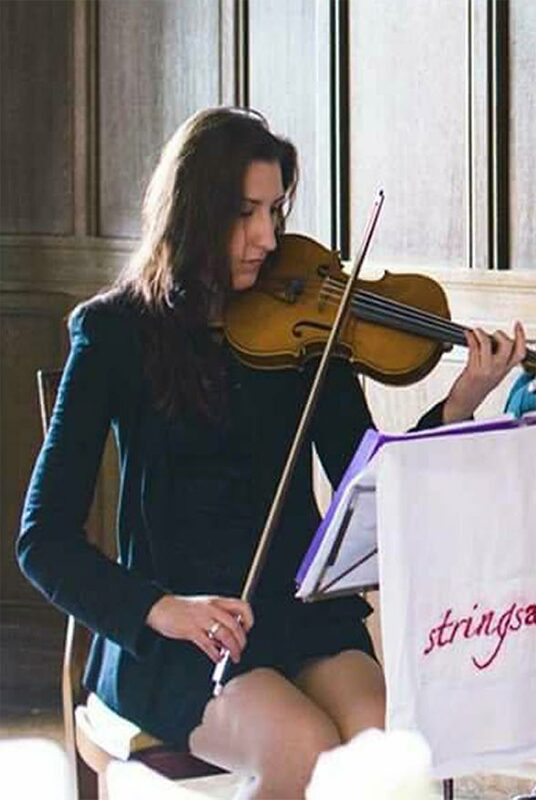 Mairi has been the Sales and Events Manager for Stringsaloud, since the quartet was established in 2005. She began violin and piano at the age of eight and also plays the viola with the quartet. 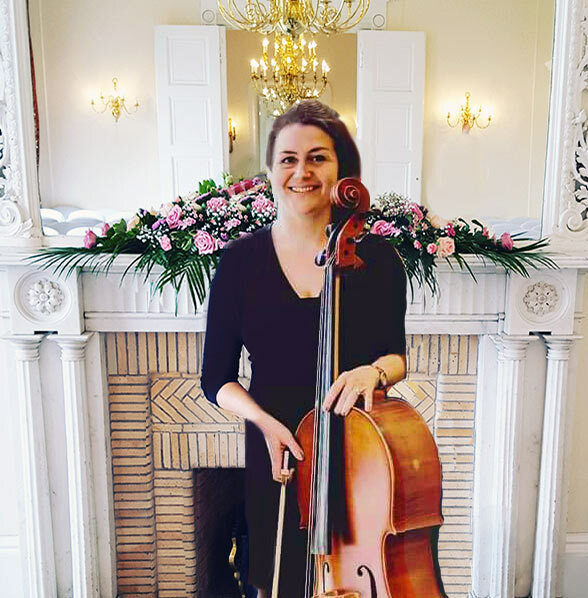 Mairi developed a love of events management during her university years where she gained a BA Hons in Applied Music from Strathclyde University with specialism in Business. After university, Mairi taught violin and viola in Aberdeenshire, Edinburgh and Berkshire. She is a prolific music arranger, frequently adding new works to the quartet’s ever growing library of music and also arranges music for educational purposes. 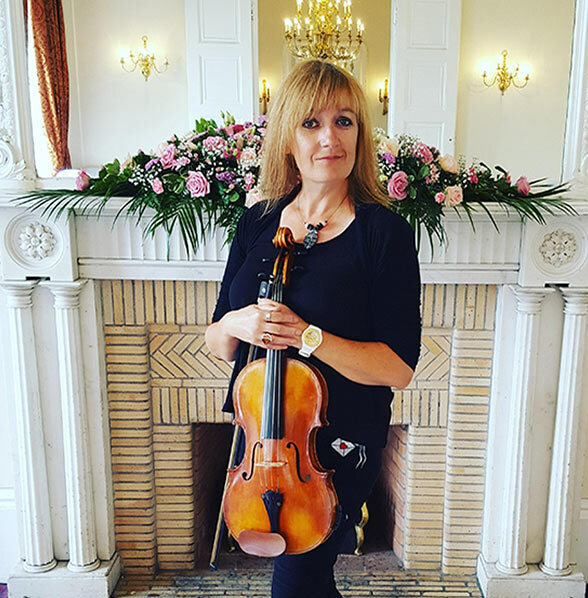 Mairi currently teaches violin and viola for Clackmannanshire Council and is the director of two string orchestras for Hillfoots Music For Youth. Gillian began playing the violin at the age of 8. 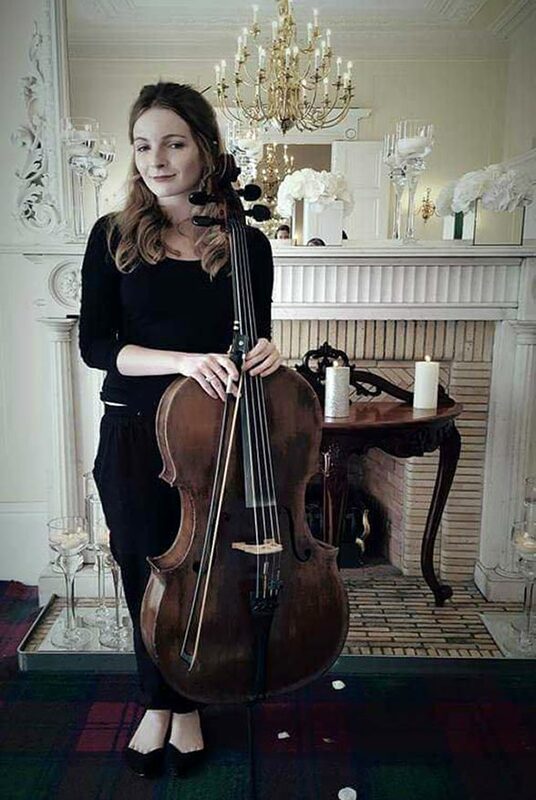 After gaining places with some of the best youth orchestras in Scotland including the prestigious National Youth Orchestra of Scotland and chamber ensemble Camerata Scotland, Gillian went onto study music at The University of Strathclyde gaining a BA Honours degree. After completing her studies Gillian went onto freelance with various orchestras, quartets and ceilidh bands. She is also a violin and viola teacher in local council and private schools across Glasgow. 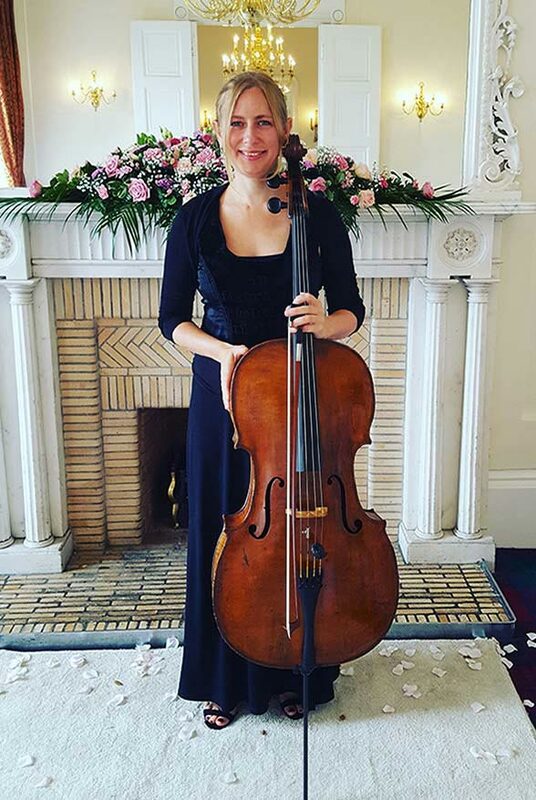 Gillian has been a loyal member of Stringsaloud since it first began in 2005 and is still loving every minute. 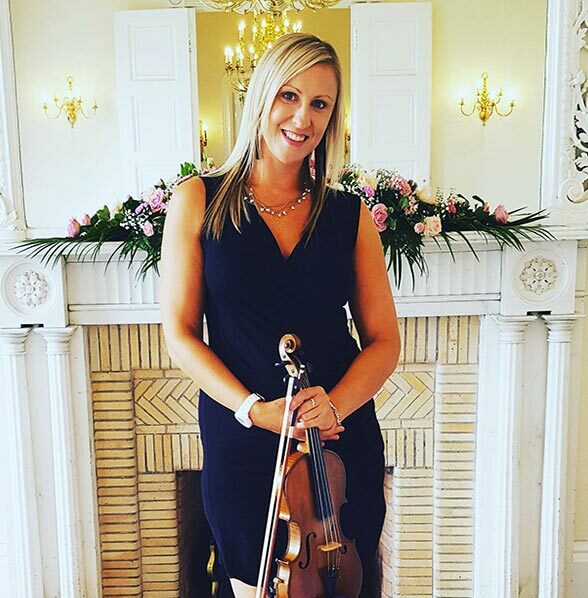 Originally from Thurso, Caithness, Morag began learning violin (and particularly Traditional fiddle) at the age of eight. She undertook Undergraduate studies at Edinburgh Napier University, studying classical violin for two years before switching to viola, under the tutelage of Michael Beeston. She graduated with Honours and then went on to Postgraduate performance studies at the Royal Scottish Academy of Music and Drama (now RCS) with Pat Field. Morag is soon to complete her Masters degree in Music and the Environment at the University of the Highlands, where she has been specialising in traditional and electro-acoustic composition. Since graduating, Morag has worked extensively as both a music performer and educator. 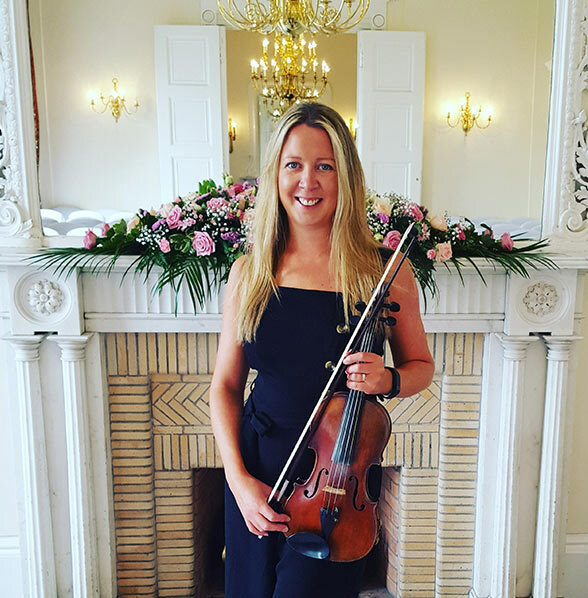 She is a busy freelance violist and fiddler, working across diverse musical genres: she is active as a chamber musician, traditional fiddler and session player, and has worked with groups such as the Auricle Ensemble, Biffy Clyro, Frightened Rabbit and Admiral Fallow. Very occassionally we have a guest player joining us should any of our main players be unavailable. Our guest players meet up with us regularly and know our arrangements personally.